Out of print for many years and filmed over seven months leading up to the historic 1994 presidential election, "Mandela" is an absorbing full-length documentary looking at the courageous life, tribulations and fortitude of Mandela the leader, while never forgetting the engaging and charismatic spirit of Mandela the man. 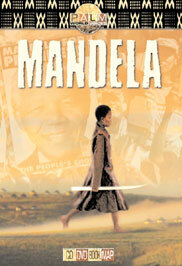 Film features exclusive interviews and narration from Mandela himself. 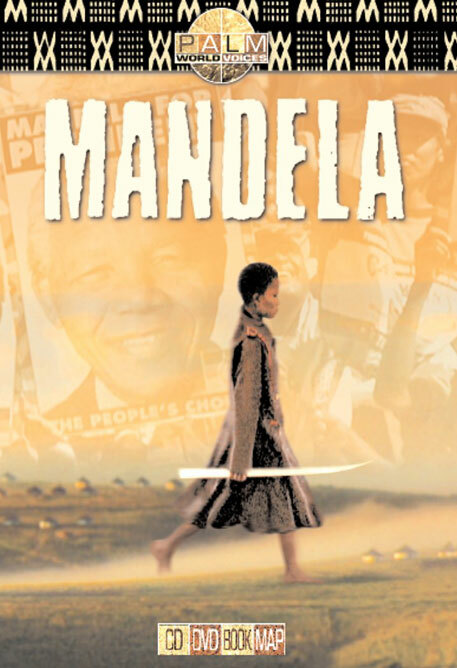 Directed by South African Jo Menell and produced by Jonathan Demme, “Mandela” was nominated for the 1997 Academy Award for Best Documentary. Telling the compelling story of the extraordinary life of Nelson Mandela is a beautiful, 48-page book filled with dozens of photos and art images, and an essay by acclaimed British journalist Robin Denselow. An exclusively-designed 20” x 30” poster map highlights key events in the history of Nelson Mandela and South Africa with informative text, photos and images.